A bridal bouquet serves as a precious memento of your special wedding day. 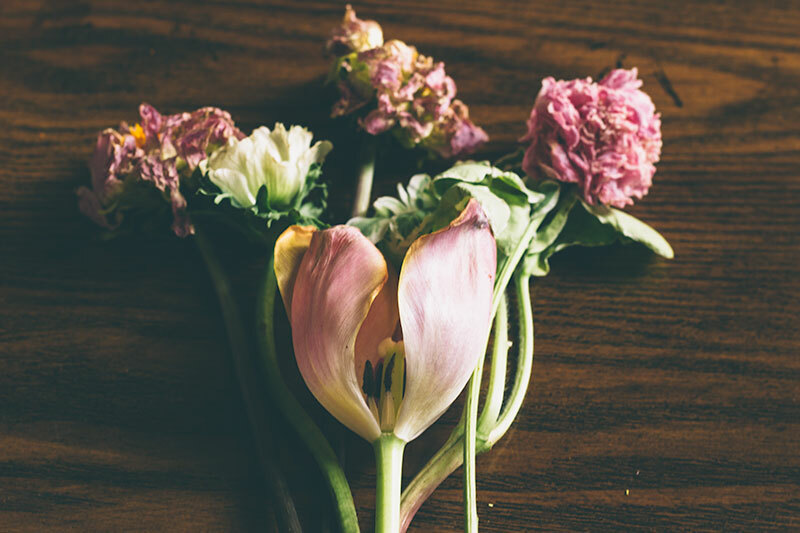 While Mother Nature will work her way into wilting your flowers after a period of time, the good news is, there is a way for you to preserve your beautiful blooms for the rest of your life. 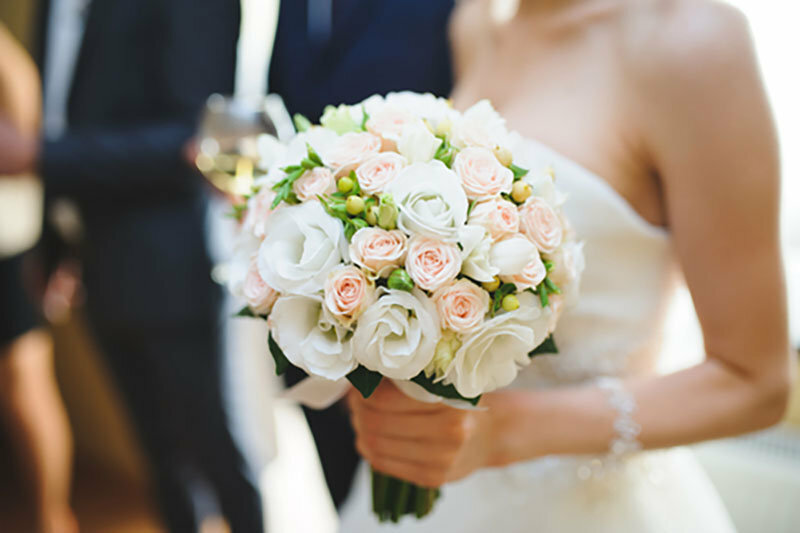 Considering all the efforts of your wedding florist and yours combined over picking the perfect floral decor for the big day, it is only natural to desire to hold onto the flowers for a long time. Not to mention, it serves as the perfect keepsake after the wedding. Even when all the wedding cake’s been eaten and all the wedding favors has been handed out, you can always remember the special day once again by looking at your well-preserved flowers. You do not necessarily have to spend so much on preserving your wedding day flowers. While there are a few floral shops in Singapore who can help you with preserving your flowers, there are also other methods which you can personally do at home. The bridal flowers that you got from mood fleur wedding florist packages in Singapore that you can preserve aren’t only limited to those which are in your bouquet, you can also include a few stems from your centerpiece decors and the like if you deem it fit. Air drying is considered as the most traditional technique to dry your wedding floral decor, not to mention, it is also one of the easiest. This is convenient for brides who are on a strict budget control after the wedding considering you won’t need that many tools and materials to get this process done. Simply gather some flowers from your bouquet or even from your wedding car decor in a bunch. Also, secure them together in a rubber band before you hang them upside down. Choose a well-ventilated area which is away from direct sunlight to do this process, ideally in an empty closet or from your kitchen rafters. This process will allow you to see the petals shrink and change their colors for yourself. After a few weeks, you will have dried, beautiful flowers in their vintage hues. Another method of preserving your wedding day flowers involves the process of preserving the petals in wax. Though this method doesn’t retain the original shape and condition of the flowers, the petals make a good addition in creating your own candles. You can even include some petals from the blooms in your wedding car decor or centerpiece display. You can also personalize your candles by choosing a particular color and scent that brings you back to your special day. Making a bunch of candles filled with floral petals is also a good token of appreciation to your bridesmaids, your wedding florist, or to family members who were present during the wedding. Ever wondered what those silica gel in small, white packets ever do? They’re commonly found in vitamin containers and brand new commercial products since they are effective in controlling moisture and humidity to prevent the degradation of said goods. Silica gel is also effective in preserving your wedding flowers, particularly those with sturdy nature such as roses and zinnias. Consult with your wedding florist if there’s a way to include more sturdy flowers in your wedding day floral package. The more sturdy flowers you have, the better it is for preserving them after. If you don’t have enough packets of silica gel at hand, you can always drop by the many craft stores within Singapore to buy some. Find a large container and fill it with silica gel before burying your blooms on it. You can expect to uncover well-preserved flowers after a few days or a whole week. This method might not retain the three-dimensional shape of your wedding flowers, but this is actually an effective way if you want to preserve your flowers for a long time to come. The flowers will need some time to dry though, before they can be pressed shortly afterwards using a flower press or even simple materials such as a heavy book. You can actually do this simple process yourself. Taking the bridal bouquet apart, make sure to remove the stems from the flower buds. Place the buds on a few layers of absorbent paper, newsprint, or even old phone book pages before flattening them together. Give it around two to four weeks for the flowers to completely dry. Afterwards, you can have them framed or even included in a commemorative bookmark! If your budget allows it, take a few stems of your floral decor and have them dipped in gold to look back on the memories of the day with a beautiful keepsake. This method of preserving flowers can make them last forever in a gorgeous appearance. While this process is still uncommon to a number of countries, this is turning to be increasingly popular in Singapore where orchid stems dipped in gold are often sold to tourists. Taking this route in preserving your flowers may be dream-like and magical in a sense, but the thing is, it can get pricey. Even if you have ample budget, it is practical to have only one or two individual flowers dipped in gold. Don’t let Mother Nature’s way hinder you from turning your wedding flowers into keepsakes you can hold onto for the rest of your life. While others would think of it as something overboard, it is completely understandable for brides to want to preserve their wedding day flowers. One’s wedding day is among the most important events that could happen in our lives — hence there is no harm in holding onto any keepsake which reminds you of that one special day. Who knows, preserving your bridal bouquet might just be something your future self will thank you for.